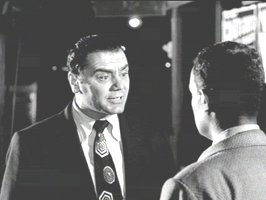 Ernest Borgnine received his Oscar for playing the lonely Bronx Butcher in Paddy Chayefsky's story about romance. 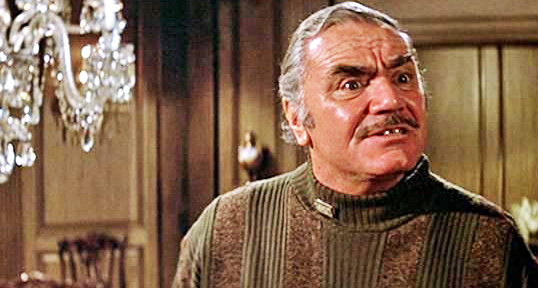 Ernest Borgnine was born in Connecticut, the only child of Italian immigrants. He started out his adult life with a 10 year stint in the Navy ending in 1945. 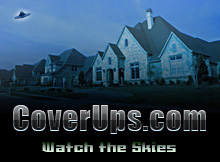 Ernest then tried working in factory jobs and finally landed on acting. 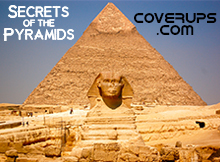 In 1949, his first Broadway role was portraying the male nurse in the stage play, "Harvey." 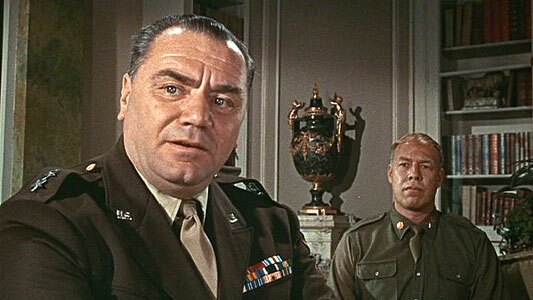 In 1953, Borgnine played a sadistic military jailer in the film, FROM HERE TO ETERNITY. 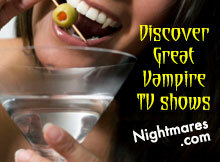 This memorable portrayal brought him a host of parts as "a heavy" in Westerns and dramas. 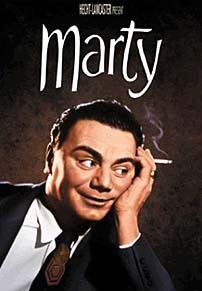 Then in 1955, Ernest played against type in the title role of MARTY, as a shy, ordinary guy who finds love only in mid-life, when he meets his life mate in a plain school teacher. 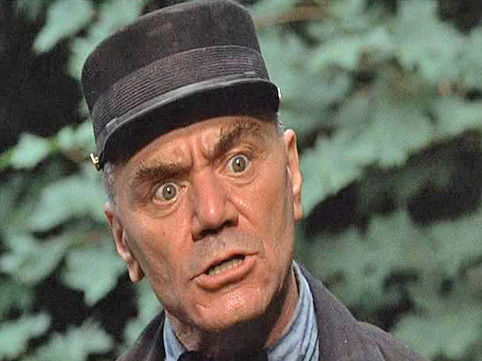 Ernest Borgnine won the Academy Award for Best Actor for his role as the sensitive Italian-American butcher, beating out a pack of macho men: James Cagney, James Dean, Spencer Tracy and Frank Sinatra, who were also up for the award that year. 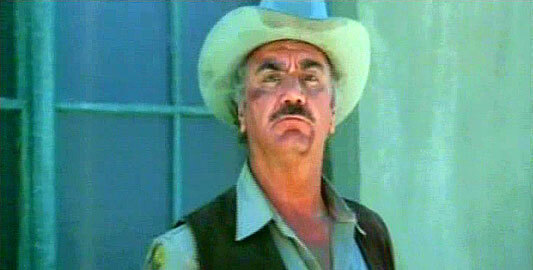 Ernest also won a GOLDEN GLOBE for this same performance in MARTY. In 1960, Ernest won a Star on the Hollywood Walk of Fame at 6324 Hollywood Blvd. 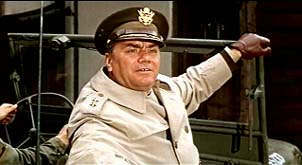 From 1962-1966, the ex-Navy man played the title role in the television production, MCHALE'S NAVY. Between 1972 and 2002, Ernest marched in Milwaukee's annual Great Circus Parade as the "Grand Clown". 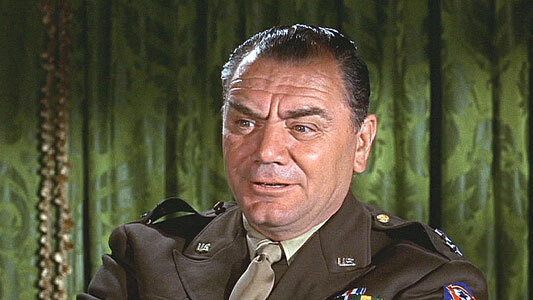 In the 1967 movie, THE DIRTY DOZEN, Ernest Borgnine played alongside Lee Marvin, as a General who serves as a foil to Marvin's character; a major assigned to develop a suicide mission with an unruly group of convicts in World War II. 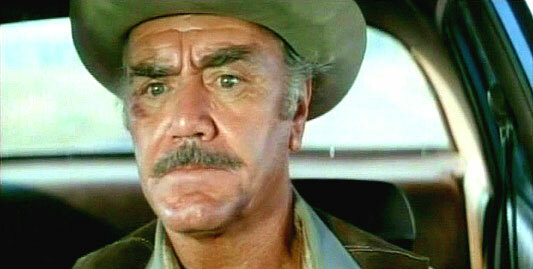 In 1969, Ernest Borgnine played an outlaw in a pack of desperados, in Sam Peckinpah's western, THE WILD BUNCH. 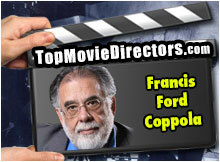 In 1981, he played a cabbie in the futurist nightmare movie, ESCAPE FROM NEW YORK. 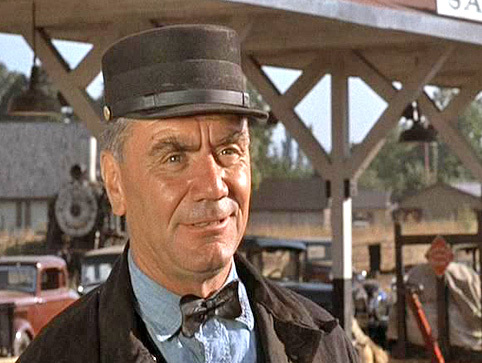 Ernest Borgnine continued to work in film and television well into his 90s'. 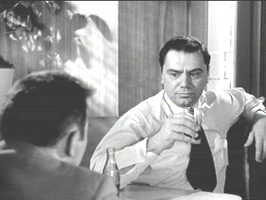 Borgnine had over 200 projects on his credits list. 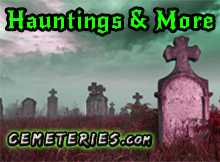 Ernest Borgnine passed away on July 8, 2012, at age of 95. 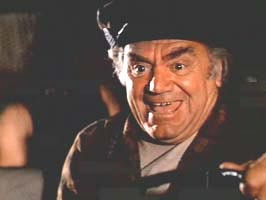 Ernest Borgnine in THE POSEIDON ADVENTURE. 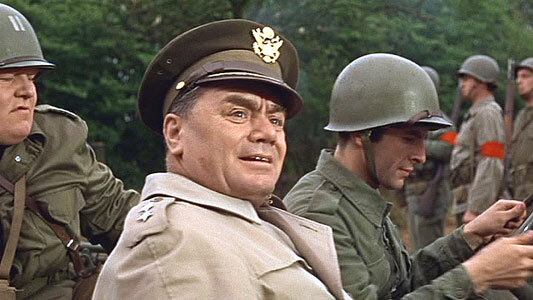 Ernest Borgnine in THE DIRTY DOZEN (1967). 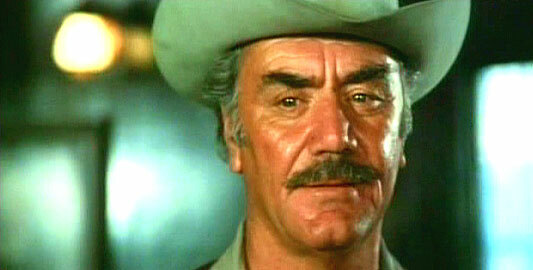 Ernest Borgnine in THE WILD BUNCH (1969). 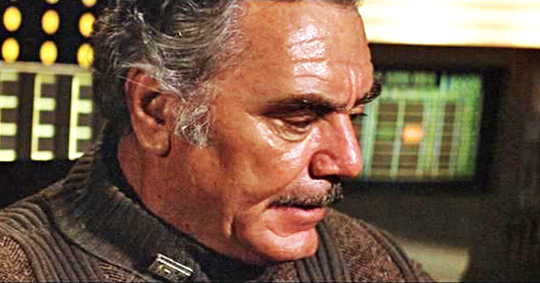 Borgnine in EMPEROR OF THE NORTH (1973). 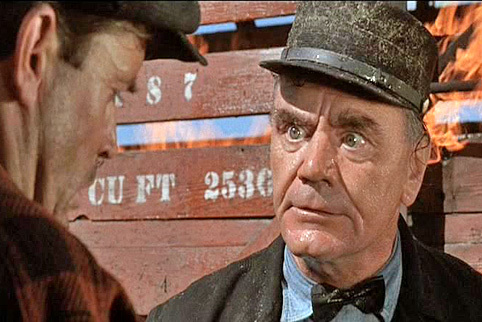 Ernest Borgnine in THE VIKINGS (1958). 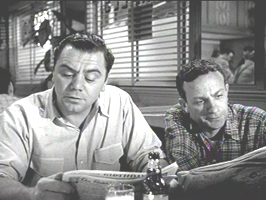 Ernest Borgnine in BAD DAY AT BAD ROCK (1955). ESCAPE FROM NEW YORK (1981). 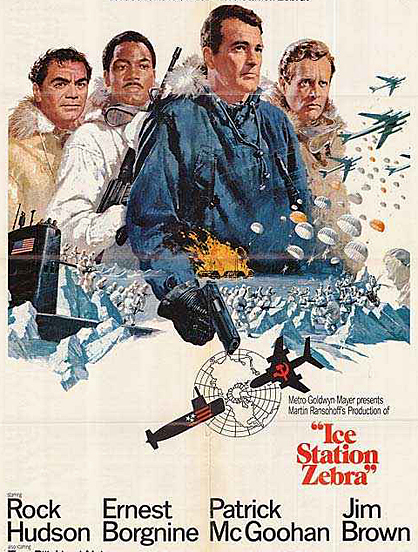 Ernest Borgnine in ICE STATION ZEBRA. 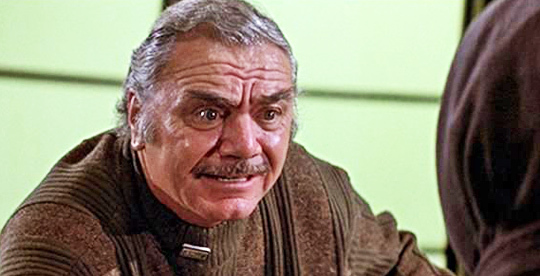 Ernest Borgnine in THE BLACK HOLE (1979).